I was at a conference last weekend and the facilitator assigned the table groups a topic to discuss. After the discussion a person from each table stood up and gave a brief report on group’s conversation. Well of course she did just fine, it was better than okay, it made sense and, no, she didn’t make a fool of herself. Nor did she look stupid. We all chuckled and didn’t think much of it. But apparently, it was a bit more serious to her. Think about these questions being in the minds of people you encounter—people in your community, in your workplace, and at home. In some ways the nature of the relationship doesn’t matter and in other ways the more intimate that relationship, the more important the answers to these questions become. Was that okay? / Do you see me? / Did what I say [or do] mean anything to you? The world is full of messages that tell us we’re not okay. All the devices we use to stay connected disconnect us in so many ways. Take the opportunity to let someone know that they’re better than okay; you know they’re there; and yes, what they say and do does mean something to you. Never underestimate the power of validation. Ann Phillips is a Senior Consulting Partner with The Ken Blanchard Companies where she specializes in consulting and keynoting on customer loyalty, employee engagement, leadership, organizational change, and team building. Important message Ann and a good reminder for all of us. 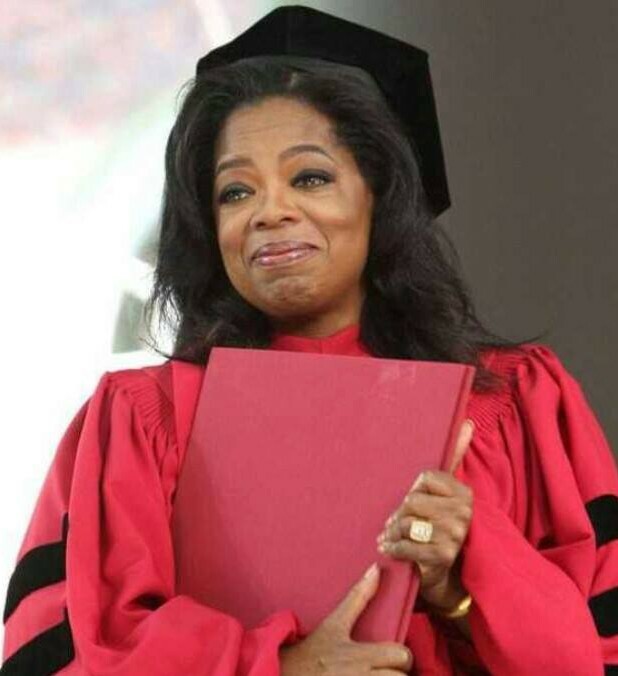 Thanks for the post and also highlighting Oprah’s speech which I’ve just watched. A great end to my Thursday. I’m off to do what makes me come alive! I love your blog post because its so elemental – simple to see yet too often difficult, to achieve. We (bizgames.biz) recently introduced a tool – Praise or Concern. Our tagline is “Talk, Listen, Create New Realities.” This tool helps individuals to get their voice heard around the table. Having a voice and being heard is elemental in the creation of strong teams and great organizations. Really good post! I have directed many of my fellow HR peers and coaches to read this and to go to Oprah’s speech. It speaks, at many levels, to what we do.